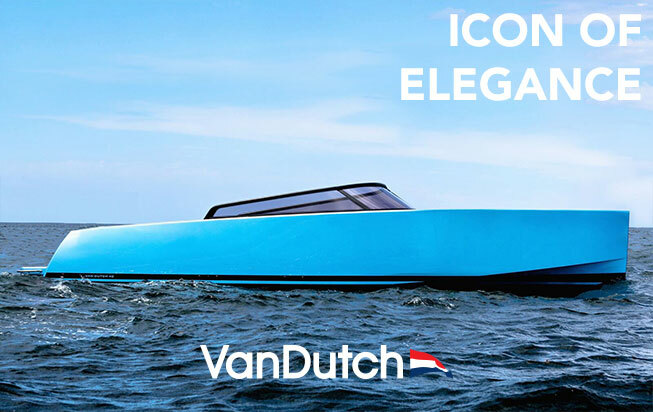 Our sleek Vandutch55 got part of the amazing video campaign for the new 209 mare collection with also the masterpiece Mercedes Maybach650 Landaulet ! “Break The Rules In Style.“, the slogan of the brand which represents a new concept of luxury beachwear for men. Discover the complete shooting and video production with Tom Claeren and Chiara Bransi on our social medias.